Available as FREE, 1-click add-ons, our Optimized Configurations help you maximize your VPS server's performance. These configurations use a combination of software selection, web server architecture, caching, and script execution to significantly reduce your server response time. 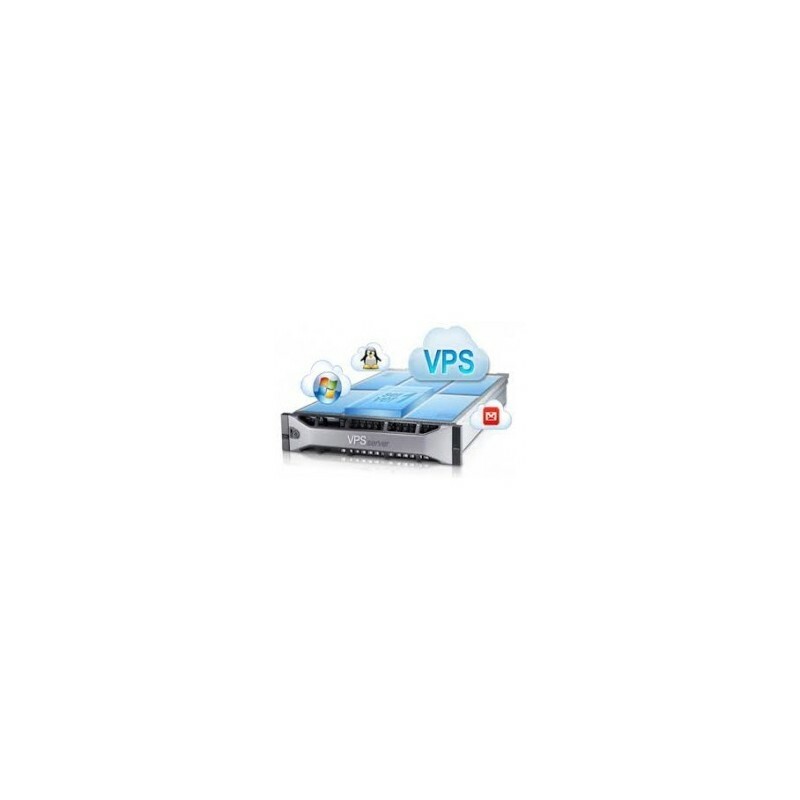 The Standard Stack is perfect for Shared Hosting customers upgrading to VPS and suitable for most users. The WordPress configuration uses NGINX and Advanced Caching Controls to help you handle more traffic. And our PHP configuration speeds up PHP with PHP-FPM and NGINX. Our VPS Hosting plans all come with a redundancy feature that takes your VPS container and empowers it with a cloud infrastructure. How does this work? We treat your server's uptime as a priority! That's why we created redundant hardware clusters that copy your server's data and processes in real-time. If for some reason there is an error on your server, there is another server in the cluster with that backup information ready to spin up. We utilize Virtuozzo, a virtualization solution built on top of OpenVZ. One of our top VPS Hosting features is that all of our servers utilize solid-state drives (SSDs), which provide increased performance over standard hard disk drives (HDDs). Our SSD servers perform up to 20x faster than older generation HDD servers, giving you faster read/write speeds and faster delivery of your content to your end users. We understand how important keeping your sites in tact are. If you are experiencing issues with another host and are looking to transfer to InMotion Hosting, we can assist you with your transfer. We currently offer free website transfers for up to 30 cPanel accounts up to 5GB. Simply submit a website transfer request after purchase and work with our team on getting your site moved seamlessly. We include a free cPanel license with our VPS Hosting plans, allowing you to use the industry-leading control panel to manage and organize your files, addon domains, email addresses and more. This license is a $200/year value and comes as a part of your package at no extra cost. We also include WebHost Manager (WHM) with your VPS Hosting package for admin access to the back end of cPanel. Change is a good thing. Unfortunately, when you are making big changes to your site or application, there is always room for error. Live-state snapshots takes the idea of a "backup" and takes it forward to its next logical step. Taking a snapshot of your partition not only creates a backup of your files, but also all of the processes running in the background at that instant in time. This way, if you make an error or break something while making updates, you can revert your partition to that exact snapshot, providing a working, fail-safe rollback. All of our VPS Hosting plans utilize Corero's SmartWall® Threat Defense Systems (TDS), providing all customers with real-time defenses against volumetric distributed denial of service (DDoS) attacks up to 5 Gbps. This allows your Virtual Private Server to be protected while not blocking legitimate traffic to your sites through Corero's exclusive pattern matching engine. We provision all of our managed VPS Hosting plans with CentOS (Linux distribution) as well as LAMP stack to provide you with Linux, Apache, MySQL and PHP/Python/Perl. This foundation is considered by many as the platform of choice for the development of sites and web applications and gives you a powerful base and framework for your projects. We currently offer the following versions by default: PHP 5.6 (other versions available), Apache 2.4, MySQL 5.6 and CentOS 6. Our Launch Assist service includes 2 hours of free time with our System Administrators. This time can be used for a number of different practical applications, including website transfers, security and application setup, CRON automation and much more. Launch Assist comes included with all VPS-3000HA-S plans and with the 12-month VPS-2000HA-S plan. We understand just how important communication is to your business. 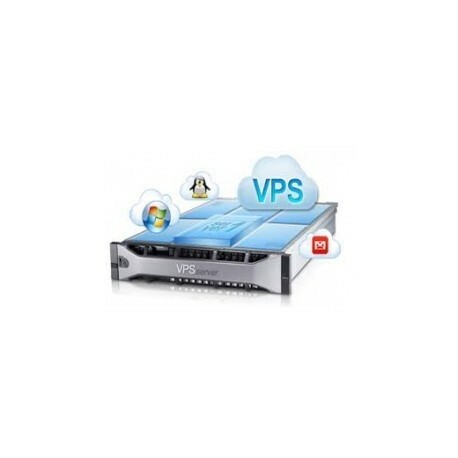 All InMotion Hosting VPS plans give you unlimited email accounts, to help make sure you have all of your bases covered. We also allow for up to 3,600 sent emails per hour, giving you ample opportunity to develop your outbound marketing and sales efforts or send out customer update emails. The Resource Monitoring Dashboard collects all of your resource and usage data and amalgamates it into a user-friendly dashboard of charts and graphs. Keep tabs on your RAM, storage, bandwidth and CPU usage across your partition at any point in time. This gives you the power to allocate your resources as efficiently as possible or however you see fit. Upon purchase, you can request Secure Shell (SSH) and root access to your VPS container. If you are familiar with these technologies, you can utilize the administrative access to securely access your server and make changes using command-line. Root access allows you to install and configure server-wide applications, quickly edit files and much more. We have data centers on the West Coast and East Coast of the United States and allow you to choose which data center is closer to your physical location and customer base. These data centers serve our customers around the world and includes service from premium bandwidth providers and advanced routing technology to ensure your sites are served quickly.